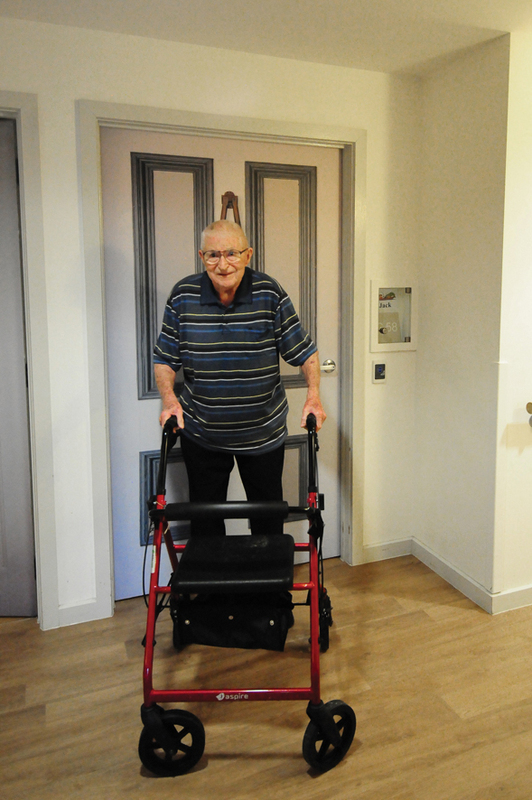 Download this Trimbos Institute Report about the effect of True Doors for Elders with dementia. 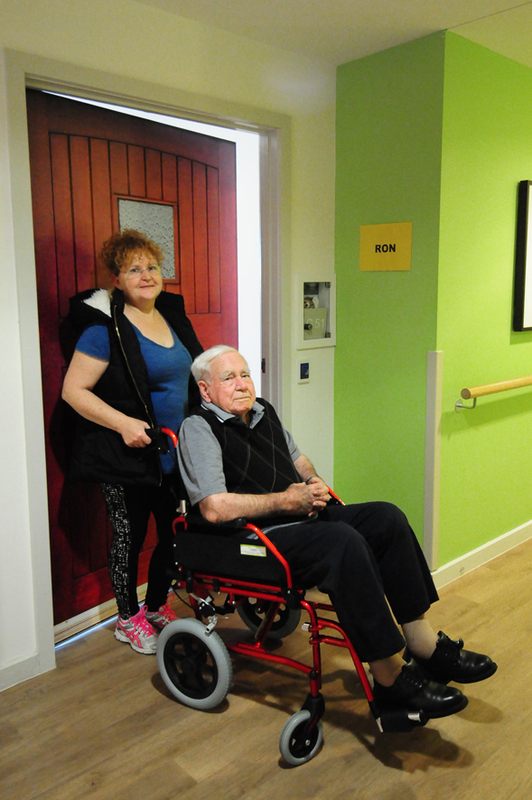 True Doors ® decals are person centred care solutions to improve quality of life for elders with dementia, while also transforming cold institutional spaces into warm and familiar homelike environments. 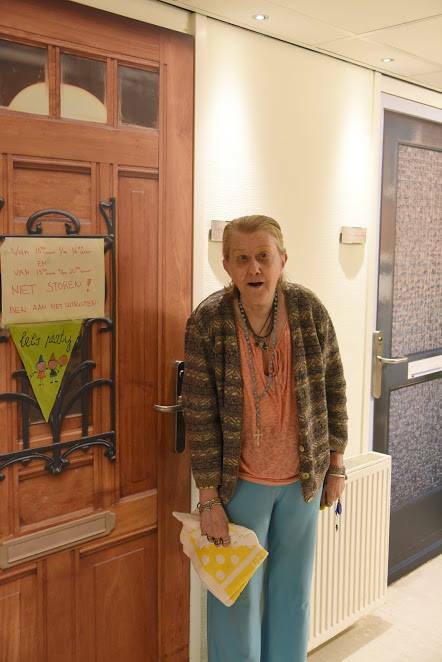 Residents' identities are brought to the fore. Reminiscence and social interaction is stimulated. People recognise and find their own doors. Privacy and sense of safety increases. Facilities feel more like homes. Save your favourites to create our own catalogue from the largest collection of door decals in the world. Quality photos of actual doors, made-to-measure and applied on flat door surfaces. From nursing staff, family members and people with dementia. 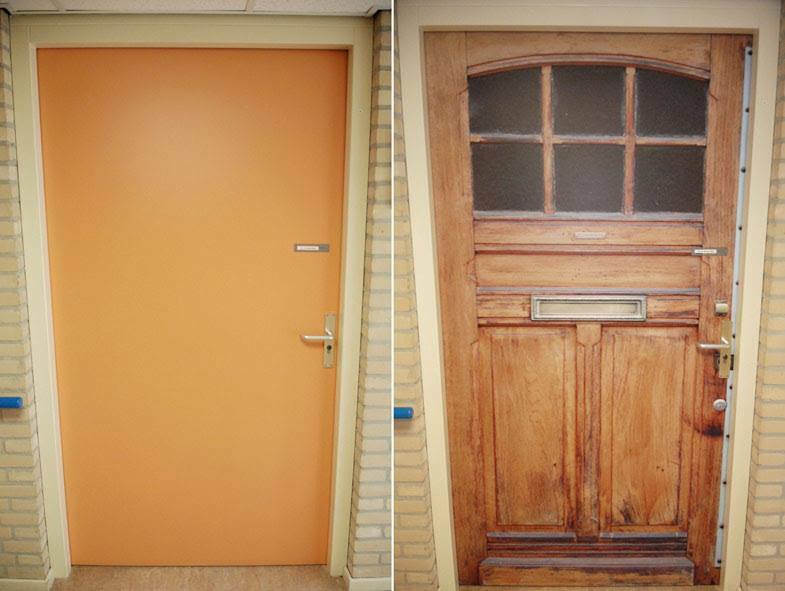 Some residents recognise their own door and finds it easier to orient. I think the True Doors lift up the atmosphere and are highly appreciated. There are many positive reactions. 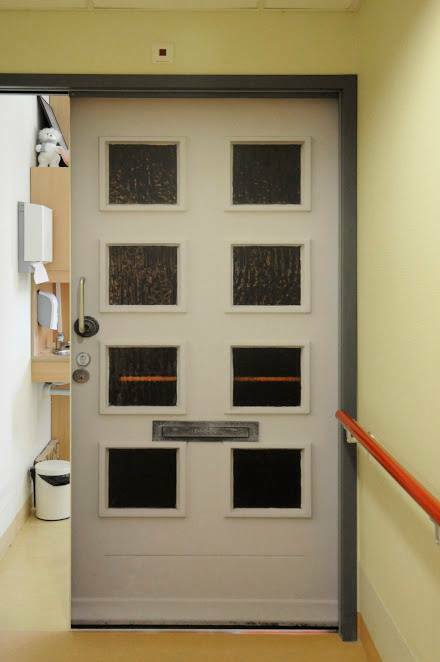 Residents often mention the True Doors and they point at them. The ward looks less like a hospital. It looks beautiful and cosy and it's more like a home. That's why it feels like a safe place to be. My Mum always has difficulty locating her room, today I noticed that mum correctly identified her room door as it had a True Door put on it - Well Done. My True Door makes me happy. It really fits my personality. She recognized her own door and thinks it is beautiful. She lived behind that door from 1957 until 2012. My father lived behind that door for 40 years. 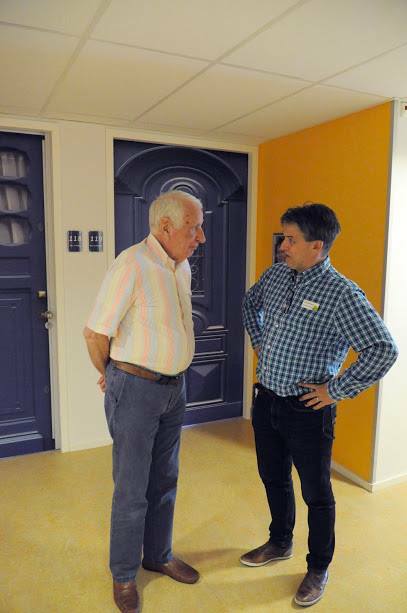 He hasn't got dementia, but he is really happy to have his old door. He thinks his door is beautiful.